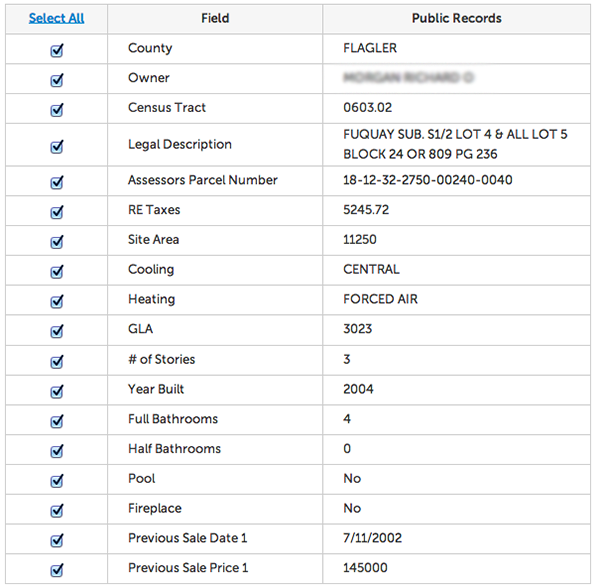 ACI Sky™ Data provides easy access to national public record data for your subject property and comparable sales. Best of all – UNLIMITED access to this data feed is included for all ACI clients! Most counties include parcel number, short legal description, Census tract, taxes, GLA, site size and previous sale information. Some counties even include detail for rooms, heating and cooling, pools, fireplaces etc. Plus as an added bonus, Sky Data now includes FEMA flood zone information for your subject property. This is just one of the great new products and services here at ACI! We’re back on top with improved service, modern technology, incredible pricing, and an all-inclusive membership plan. All to make it easier to do business with us, and provide you with the tools to get your appraisals done faster and better. Need more convincing? Here are 10 Reasons ACI is the Best in the Business!